Where Should You Look for a 2007 Silverado for Sale? As of 2015, potential buyers can look for 2007 Chevy Silverado trucks for sale on sites such as CarGurus, CarsForSale.com, Autotrader, Edmunds.com or Craigslist. 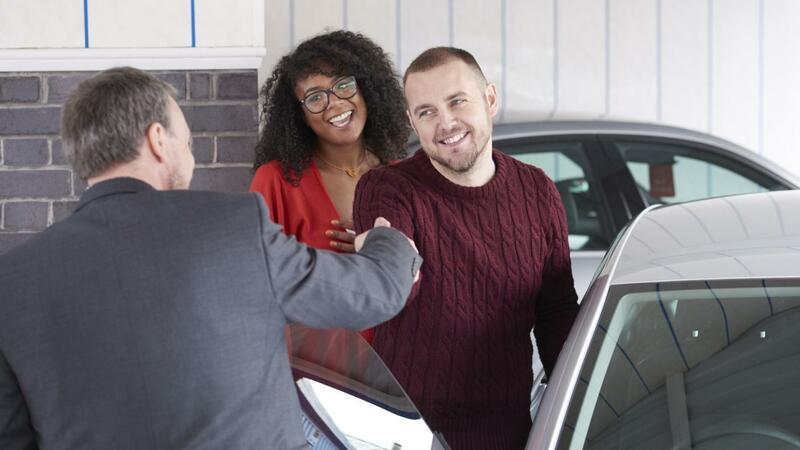 Each site offers different features to improve the user's buying experience, including dealer ratings, car reviews and options to share listings to social media sites. Shopping for a 2007 Chevy Silverado truck on CarGurus allows users to see listings from dealers throughout the country. Each listing on the site contains user reviews of the dealer that created the listings. Reviews consist of a general satisfaction rating and a written section containing an account of the user's experience with that dealer. Listings also have a value rating that tells the user how much the price is above or below the current fair market value for that edition of the 2007 Silverado. The page on Edmunds.com for the 2007 Silverado provides an editorial review of the truck that covers aspects such as fuel efficiency, interior options and its overall appearance. The page also has user reviews of the truck that cover similar aspects in varying levels of detail. CarsForSale.com doesn't offer any reviews for sellers or for cars sold on the site, though each listing has buttons that let the user share the page to different social media sites, email or print. Where Can You Buy Used Trucks? Where Can You Find Used Dodge Diesel Pickup Trucks? Where Can You Find a 1955 Chevy for Sale? How Can a Person Find Repossessed Tow Trucks for Sale?